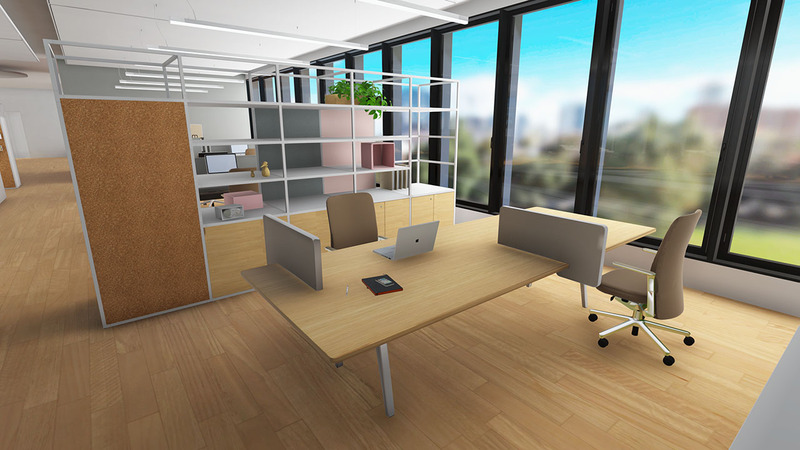 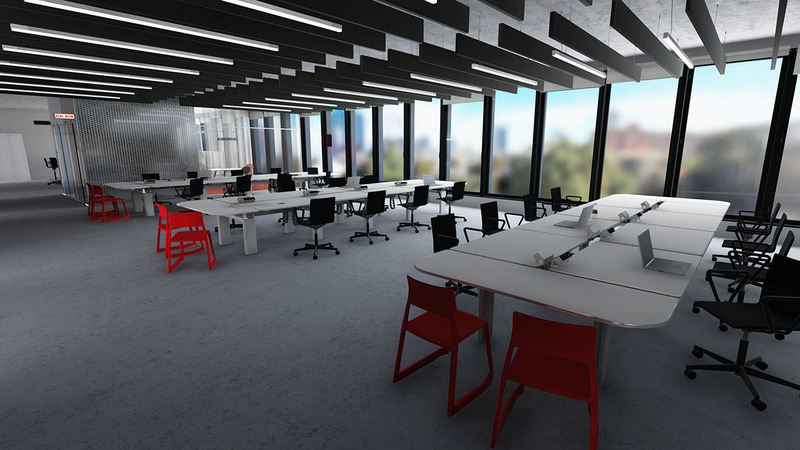 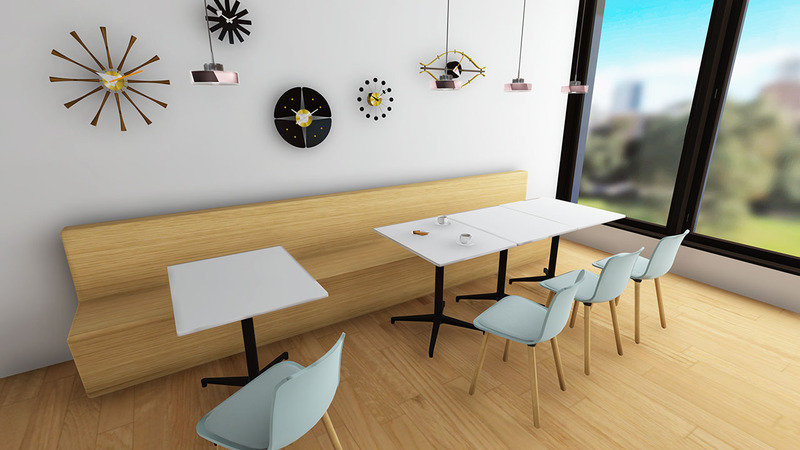 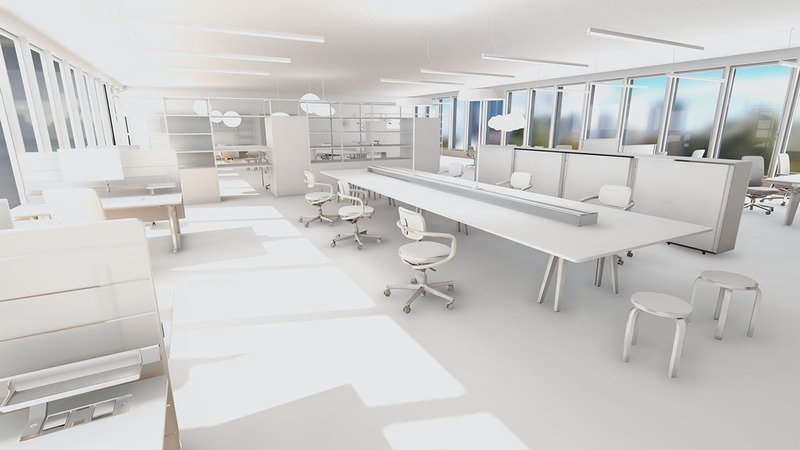 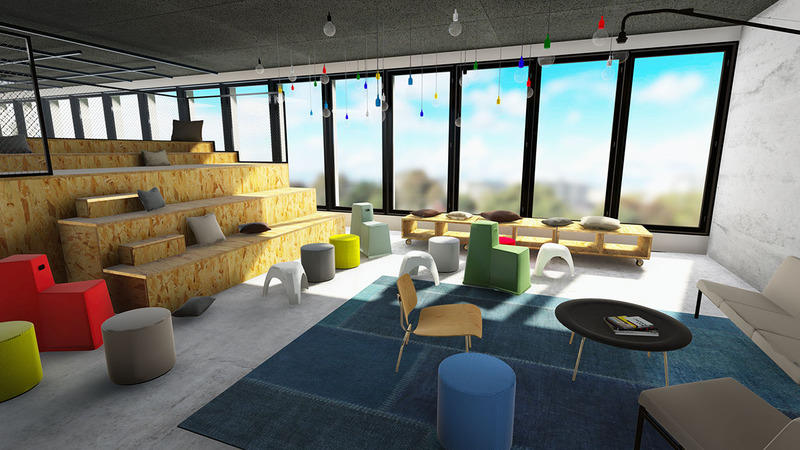 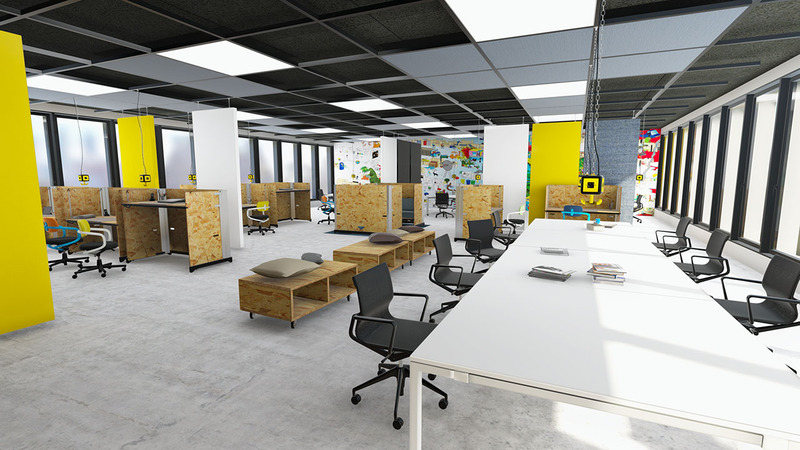 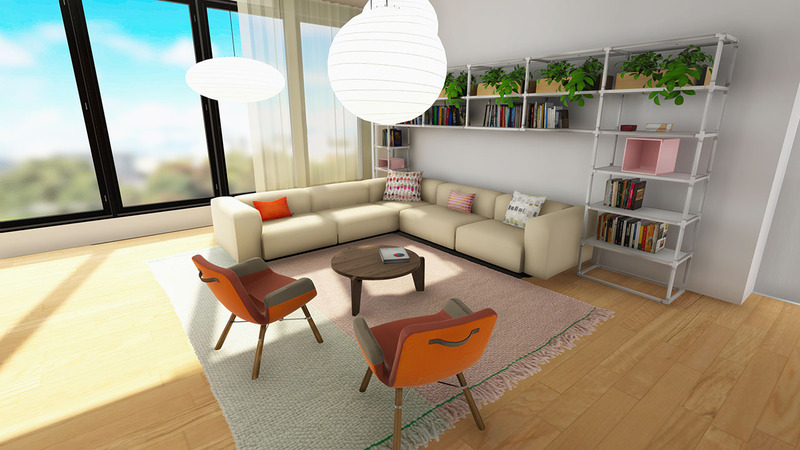 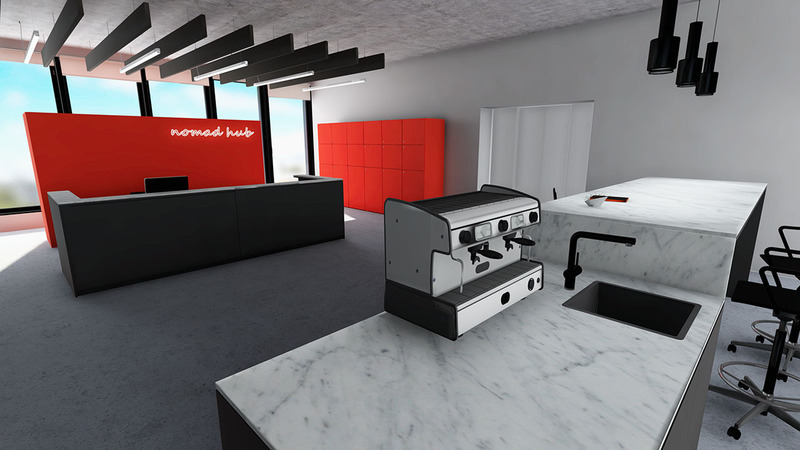 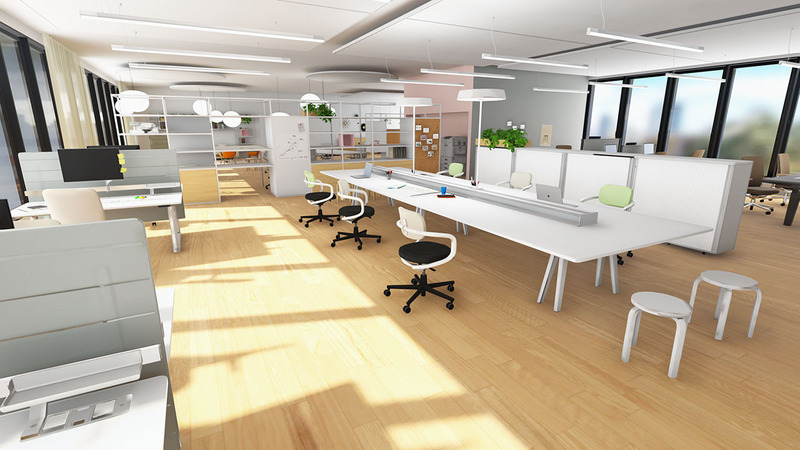 In this VR experience for the HTC Vive you can move around different offices with different styles of interior and furniture. 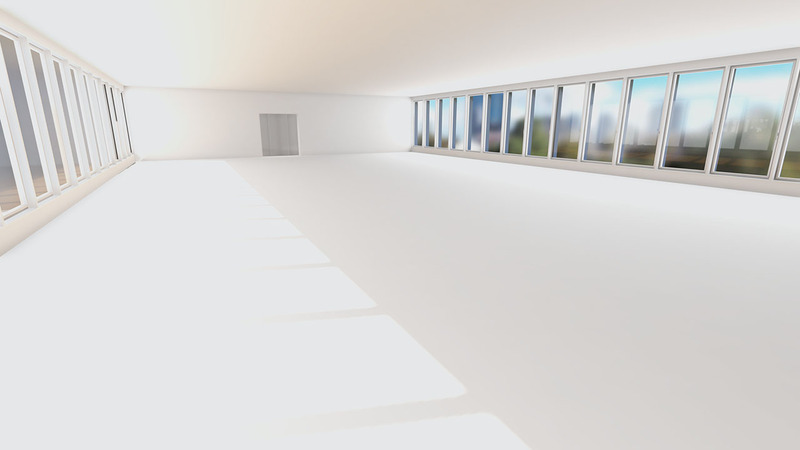 You are able to switch between 3 “room phases” at anytime: Starting in a completely empty space, you can watch how the room changes by adding interior objects, furniture and textures. 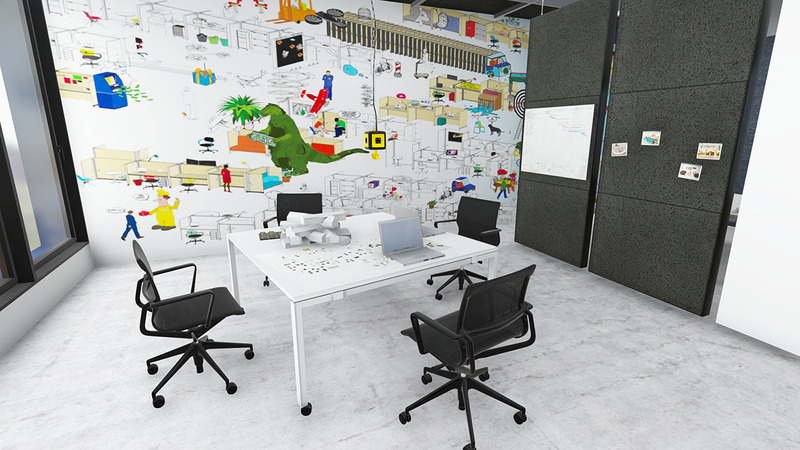 This VR experience is only available at the Vitra Roadshow.